Actually both, please let us know your thoughts as to driving in Alentejo , where to go and things to watch out. I just discovered your website today, and became a subscriber – so much helpful information! As far as I’m aware, Uber is still operating in key areas in Portugal, i.e. Algarve, Lisbon and Porto. Otherwise, you might be better off talking to local taxi drivers once you’re there and finding one you like. 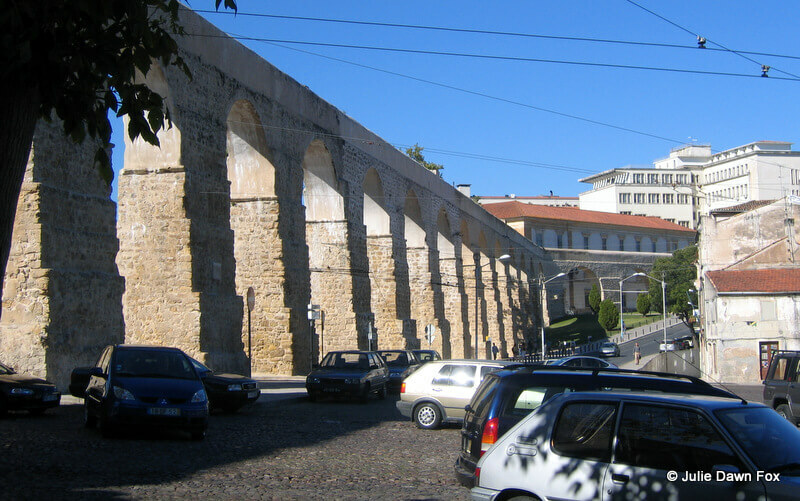 Hello Julie: My husband and I will be visiting Lisbon and the Alentejo region on early October. We plan to rent a car at the airport on our last day in Lisbon and then return it from Estremoz (4 days in Alentejo) Do you have particular suggestions for driving on that area? Do you mean as in where to go or what to watch out for? Great post. 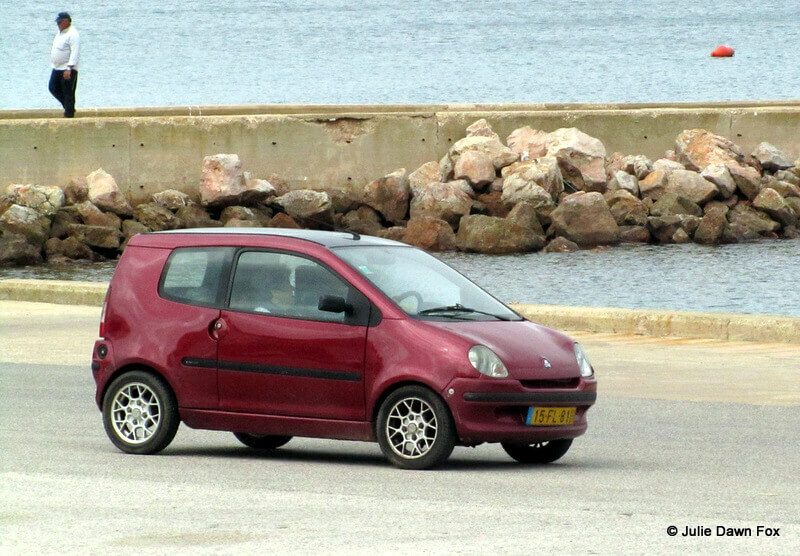 Have decided to rent a car for one day in order to get Arrabida Iheard it’s a lovely drive. We want to avoid the worse traffic when leaving Lisbon, just wondered if you knew what time rush hour traffic gets busy? We were hoping if we left early enough we could miss the traffic. The absolute worst times for midweek traffic are 8-9 am and 6-7 pm and the best times are between 11 am and 3 pm. That said, most of the traffic will be heading in the opposite direction to you, assuming you’re staying in Lisbon.